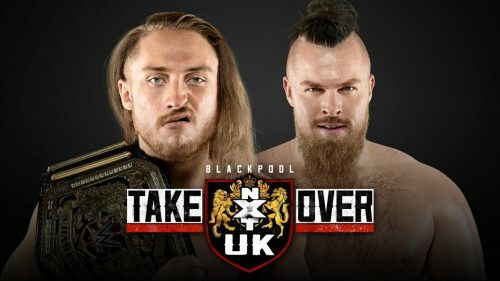 Check out the card for tonight’s NXT UK TakeOver: Blackpool event. You can read the full preview Right Here. Check in with Inside Pulse later today, as Brad Garoon will have a full review of the event!